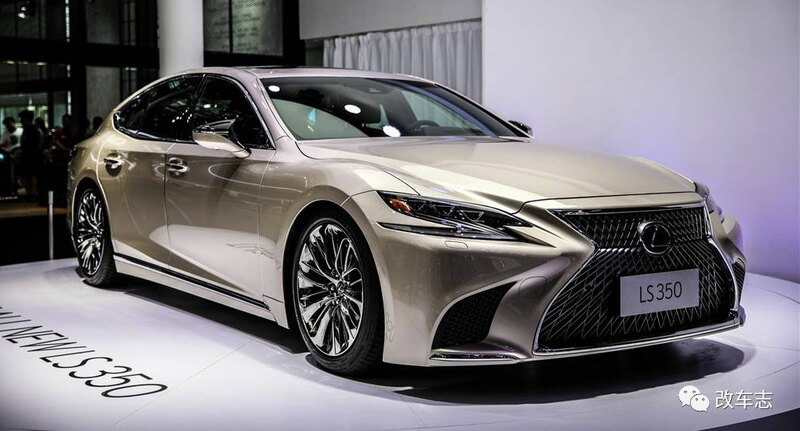 Lexus China announced LS pricing at the Guangzhou Motor Show this month, and it’s very favorable for the new flagship sedan. According to Response, China will be getting two models: the LS 350 with a 318 horsepower V6, and the LS 500h hybrid. The LS 350 will begin at ¥900,000 ($136,000 USD), with the LS 500h slightly higher at ¥990,000 ($150,000 USD). This may seem high to North Americans, but the LS 350 is 40% less than the outgoing LS 460, which currently retails at ¥1,490,000 ($226,000 USD). This new price brings the LS inline with the rest of the market, just below the ¥938,000 Mercedes S320 and just above the Audi A8L at ¥879,800. It remains to be seen what type of impact the new pricing will have on LS sales. Lexus sold 109,000 vehicles last year in China, and is second-biggest single market for Lexus sales after the United States.